Thursday, September 30, 2010 --Phillip Rossbach, 59, of Townsend stands where his cows used be milked. 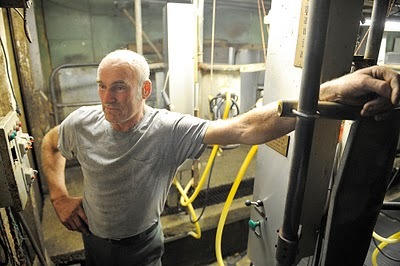 He recently had to sell all of his dairy cows because his farm was loosing money. 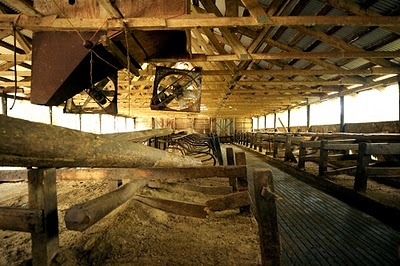 His main form of business now is corn. 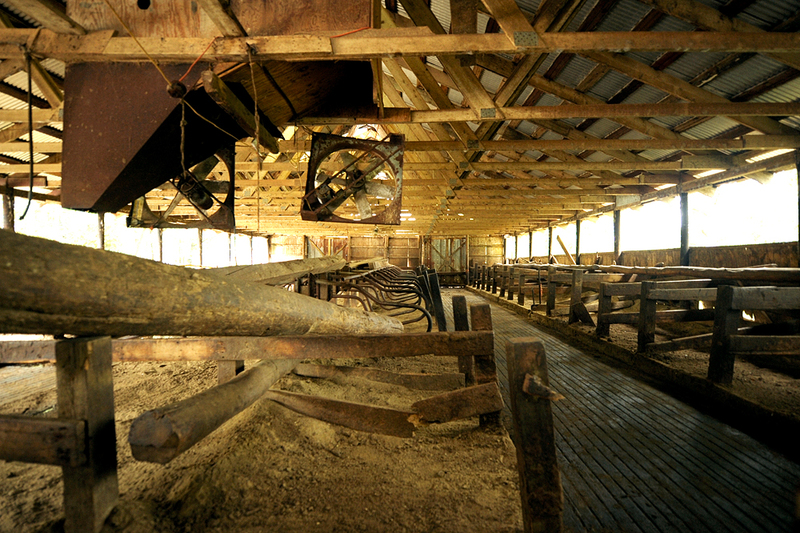 Rossbach Farm was the last remaining dairy farm in Townsend, MA. 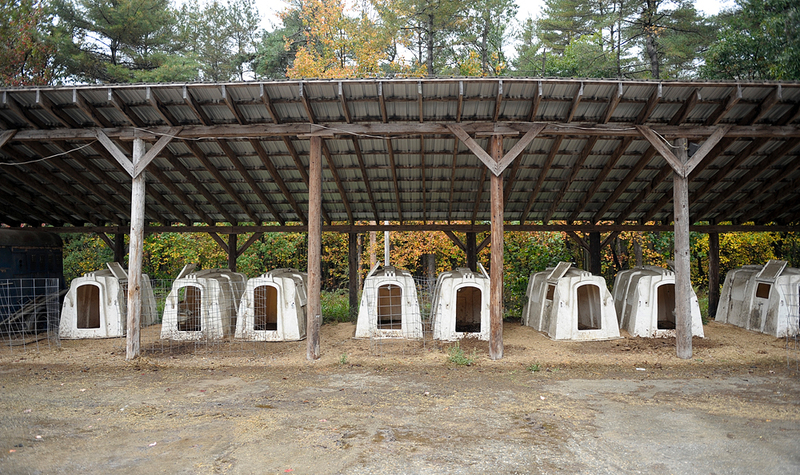 Thursday, September 30, 2010 --Stalls once used for young cows are now empty at Rossbach Farm in Townsend. 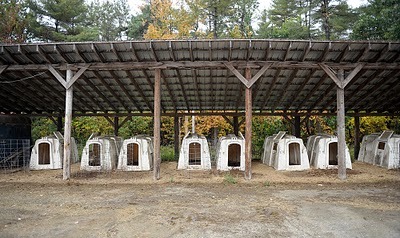 Thursday, September 30, 2010 --Stalls in a barn once used for older cows are now empty at Rossbach Farm in Townsend. 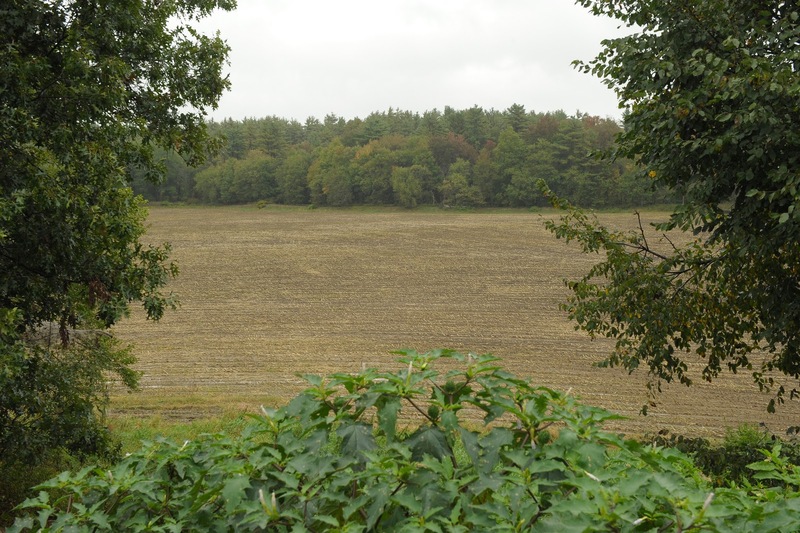 Thursday, September 30, 2010 --A farmed corn field at Rossbach Farm. 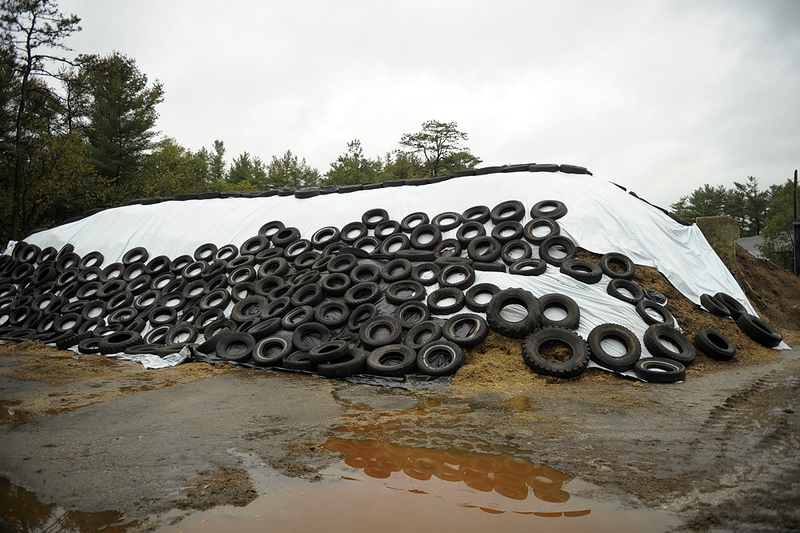 Thursday, September 30, 2010 --Corn ferments into corn silage under a tarp, held down by tires at Rossbach Farm, which is now the main form of business at the farm. 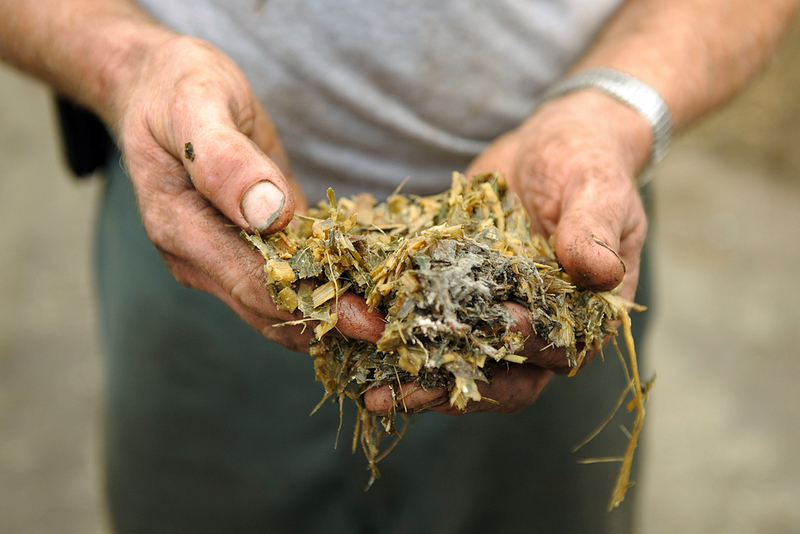 Thursday, September 30, 2010 --Phillip Rossbach, 59, of Townsend shows a handful of the corn silage, or fermented corn that is eaten by cows, which is now his main form of business at Rossbach Farm.